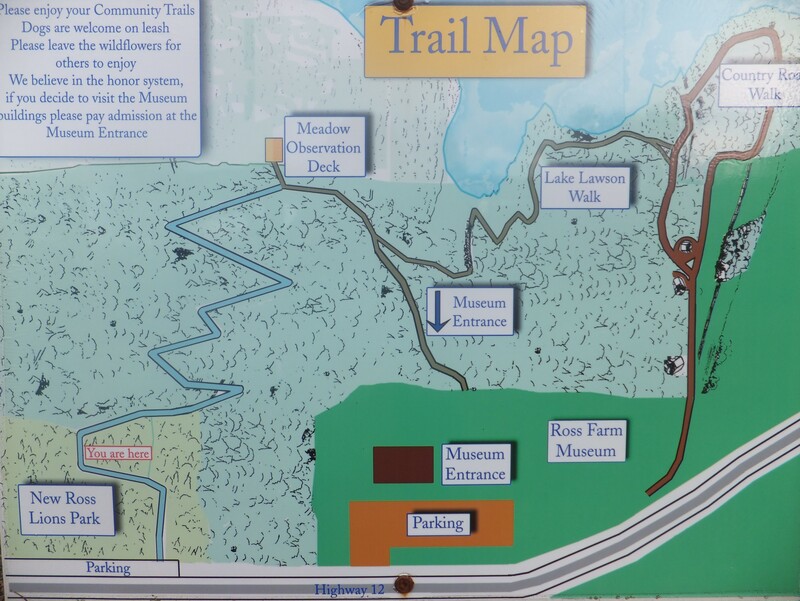 New Ross Lion’s Park/Walking Trail – Available for public use, this park is ideally located on route 12 and houses a picnic area, and walking trail which connects with the Ross Farm Museum. While strolling through the woods this trail showcases our beautiful evergreens, and ends with a wonderful meadow view. The path continues to course along Lake Lawson with rest stops along the way to have a snack or enjoy the views. Takes about an hour to walk. 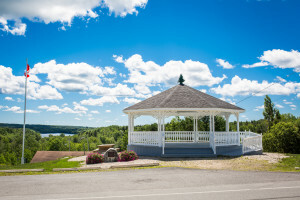 Recreation Complex – Located at New Ross Consolidated, also on Route 12, this complex has everything! It has a wonderful picnic area with playground, a fitness circuit, basketball/tennis courts, soccer field, and track, all in one spot! Take a break and enjoy the day. Within walking distance of the Lion’s Park, Frenchy’s, and the Ross Farm. 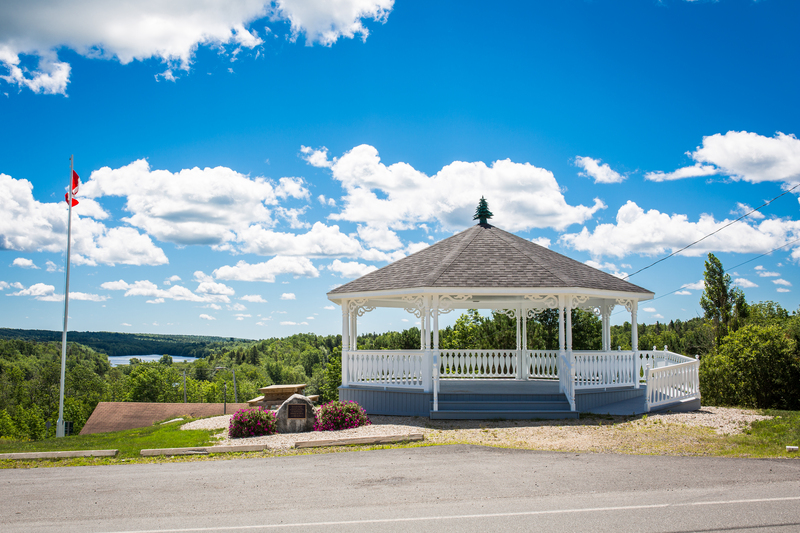 The Gazebo – An area attraction, the beautifully crafted gazebo is located at “the cross-roads” where the Forties and Hwy 12 intersect. Directly located in front of the historic Anglican Church it boasts beautiful views of Lake Lawson and is a wonderful place to check out the changing leaves in the Fall. It’s a great spot to have a rest, or grab a bite before exploring New Ross by foot. Within walking distance of Vittles, Scotian Ironworks, the churches and much more.